La sala grande exceptional family home. One owner since built. Mid-century charm. 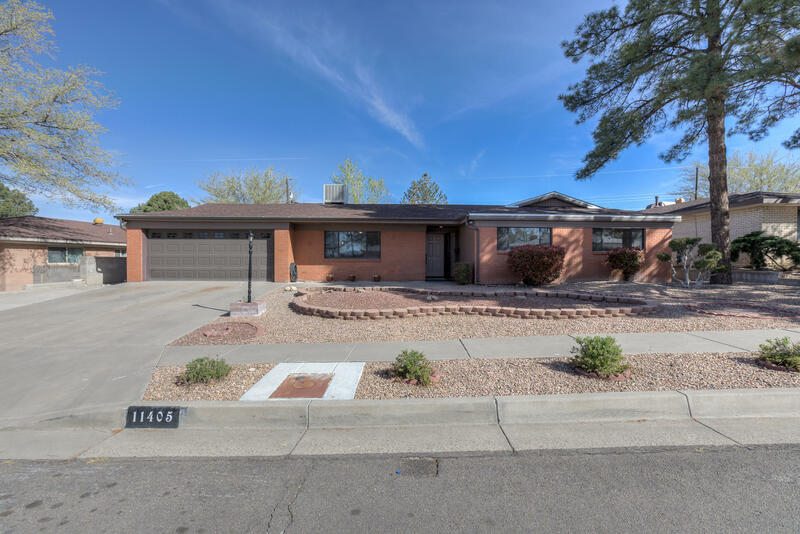 Convenient ne location close commute to employment centers for sandia labs, kirtland afb, unm, hospitals, downtown, uptown etc. Fabulous neighborhood one block from large green interior park. 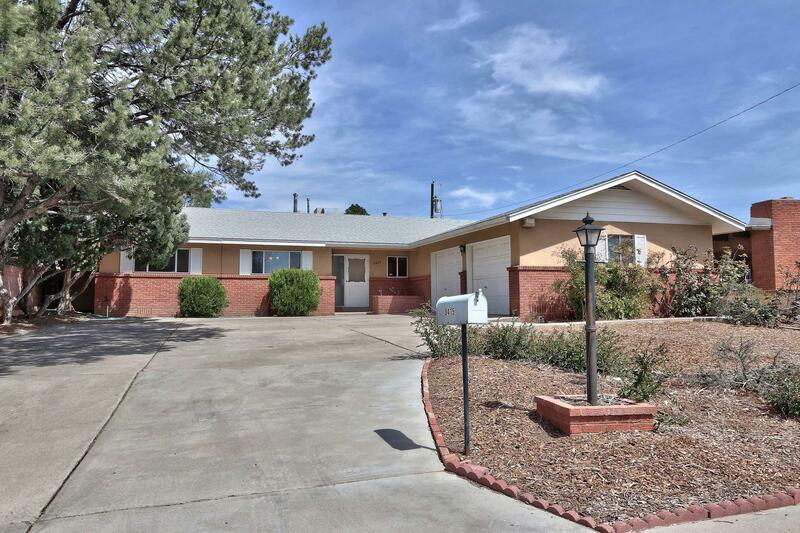 Lovely home in well maintained condition with nice wood flooring and tile throughout. Yard and home move in ready. Live in as is or update existing neutral decor. 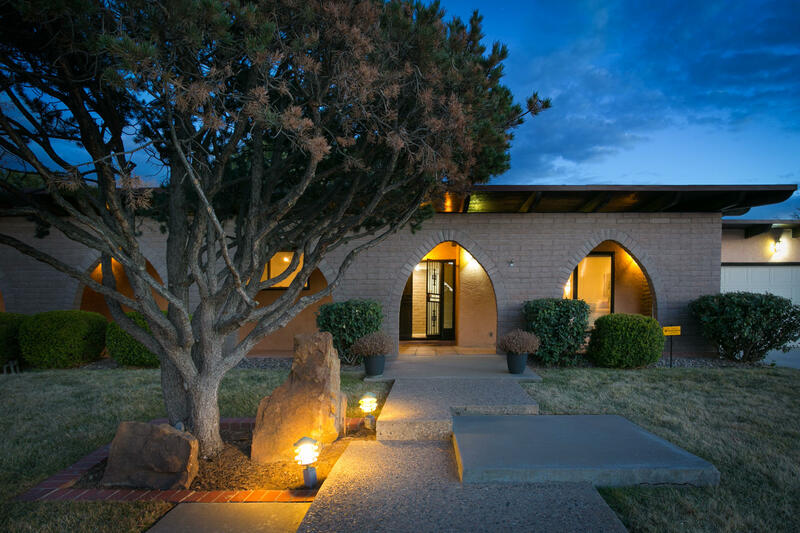 Fantastic home with all the bells and whistles! 4 bedroom 3 bathroom 2 cg, desirable neighborhood. Close to schools, shopping and restaurants. 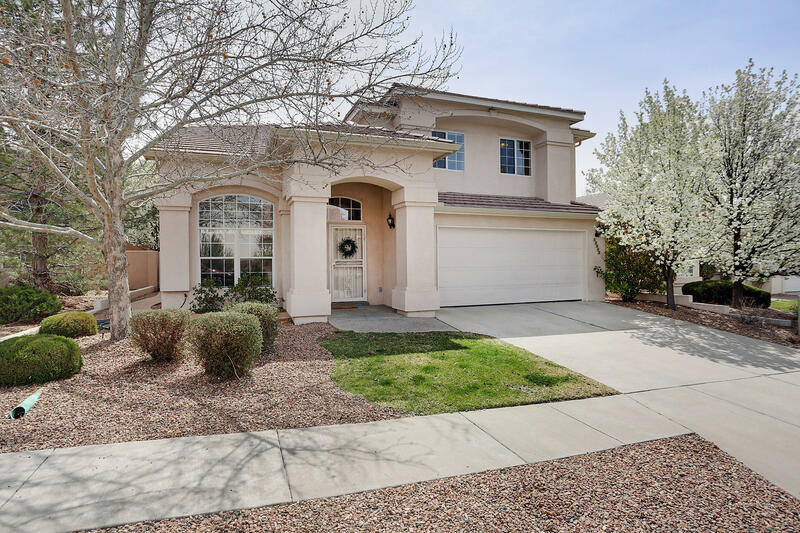 Move in ready this gorgeous home offers laminate wood floors, custom ceramic tile, central heating and refrigerated air, family room with fireplace and completely updated kitchen. Has 2 master bedrooms one upstairs and one down. New: kitchen cabinets, granite counter tops, stainless steel appliances, bathroom vanities, toilets, faucets, doors, light fixtures, textured walls, synthetic stucco, carpet, paint. Great school district. What a find! Come take a look you wont be disappointed. Call for your private showing. 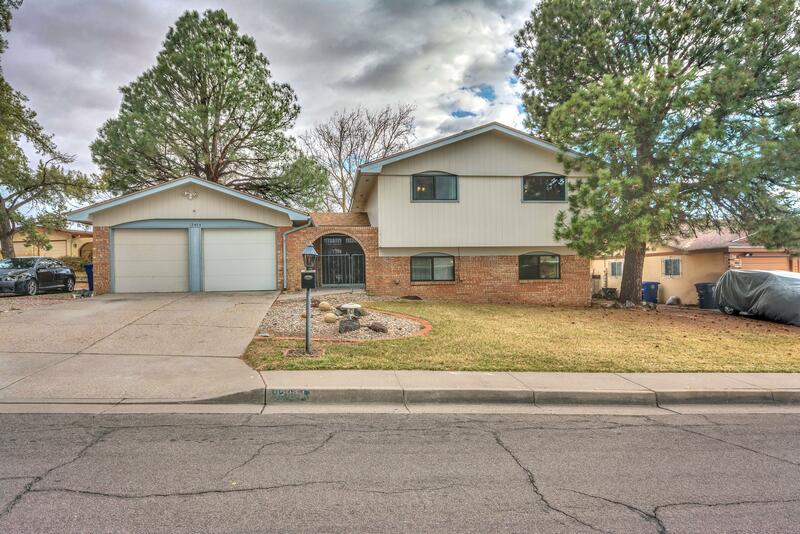 Wonderful home in northeast heights, 2 living areas, 3 bedrooms, 2 baths, dining room and refrigerated air conditioning. Extra-large second bedroom. Den has a gas fireplace and is prewired for surround sound. Master bath has a jetted tub, is wired for sound and has a floor heater with a timer. Tube skylights throughout the house. Kitchen with island, pot rack, pull out drawers and lazy susan. Alarm system, security cameras and security door. Mature landscape front and back yard with irrigation system and fruit trees. Covered backyard patio is wired for sound. 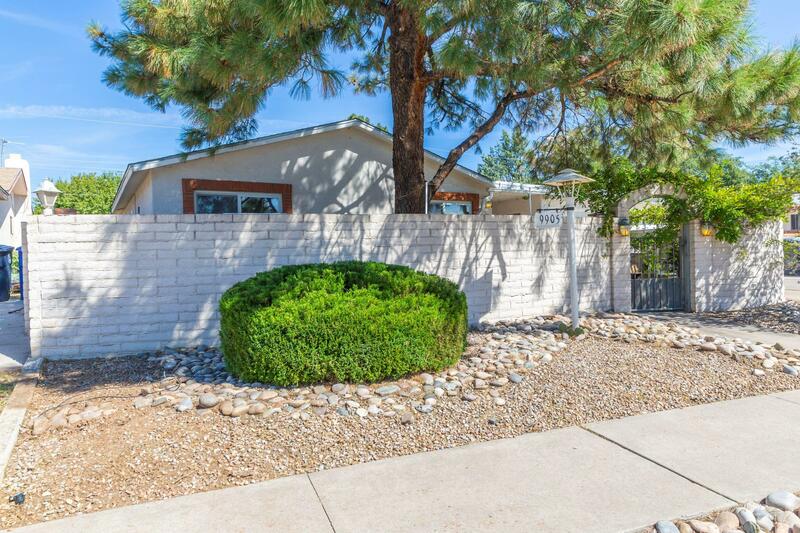 Beautiful 4 bedroom pressley home in a desirable neighborhood. Close to schools, shopping and restaurants. 3 year old roof, brand new carpet in all the bedrooms. Enjoy the bar/serving area with a cove breakfast nook. Nice bonus room in the back. Pefect home for entertaining. Welcome to your new home! 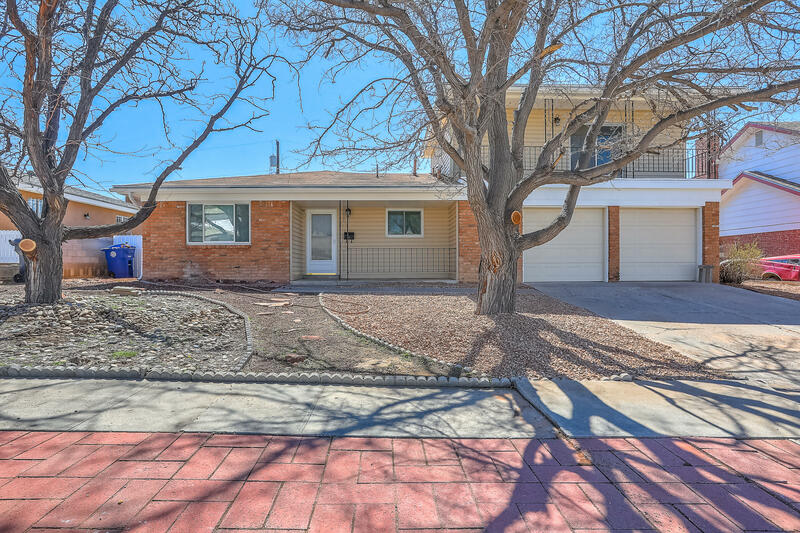 Immaculately maintained and updated split level home! Interior features 2 bedrooms, bathroom, and living area with wood burning fireplace on lower level. 2 additional bedrooms and bathroom on upper level. Large open kitchen with huge bar, dining room, and living area on main level! Double front door entry leads to beautiful foyer. 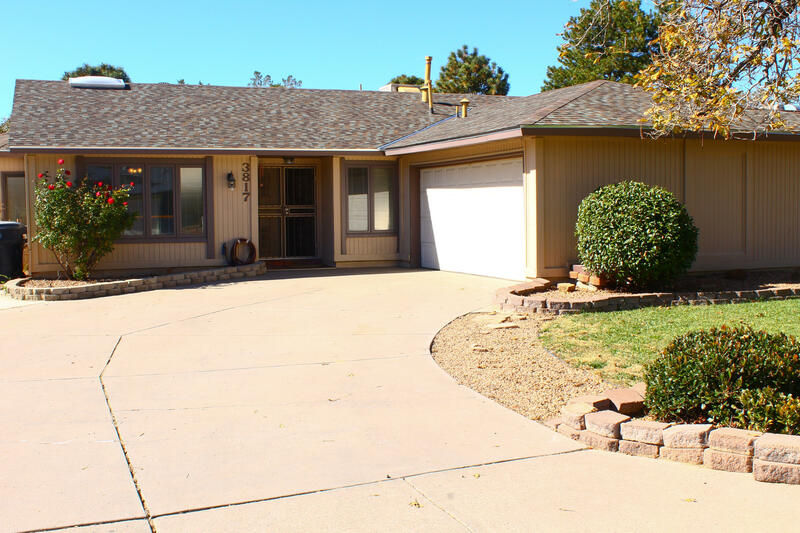 Exterior features grassy area, rv/backyard access, and large workshop in backyard! Updated windows, flooring, and paint just to name a few! Schedule your private showing!